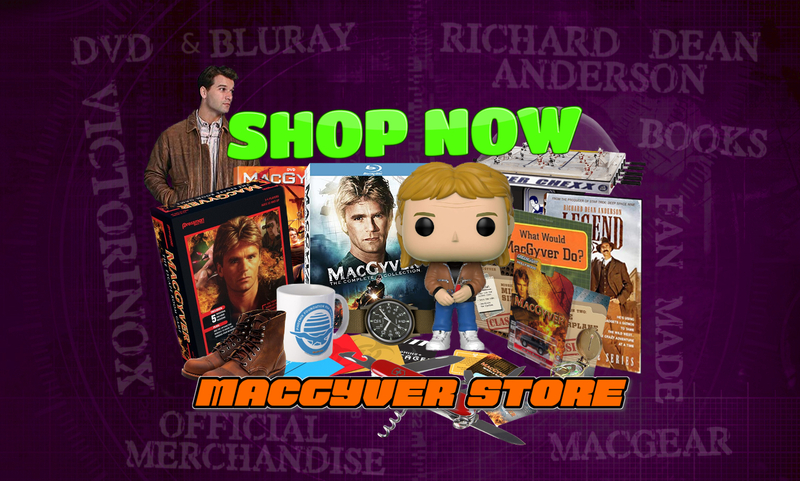 Below is a list off all known brands and styles of clothing warn by MacGyver. MacGyver wore this white cap in the episodes, Trumbo’s World and Target MacGyver. 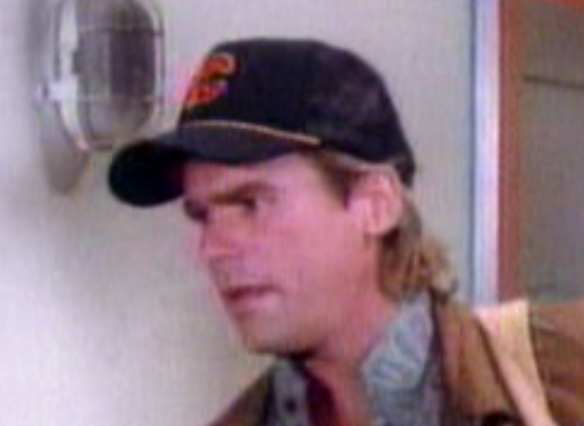 MacGyver wore this black cap in the ‘Phoenix Under Seige’ episode. various times from season 3 onwards. 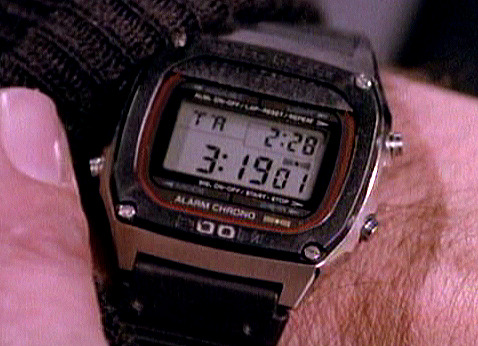 start of the season 2 episode “Out in the Cold”. 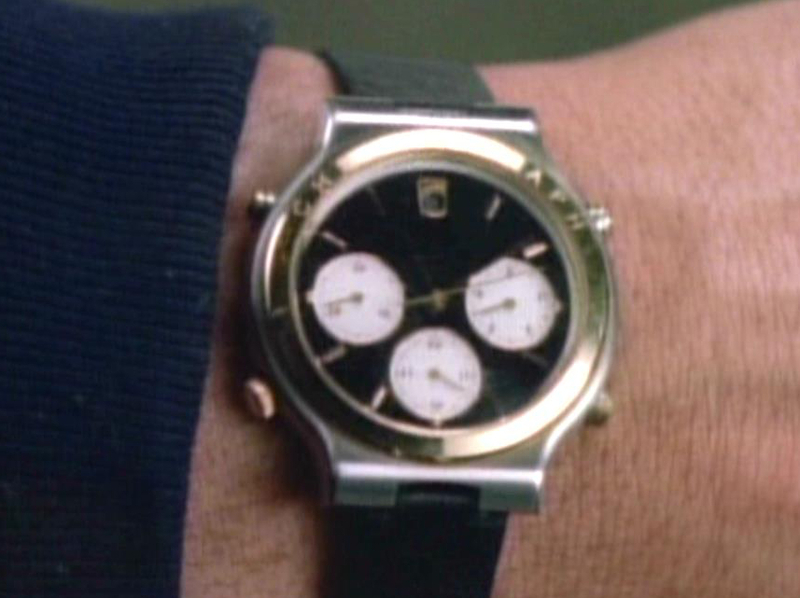 watch changes, but still remains a military styled watch. 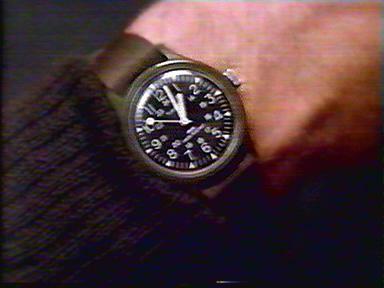 the Timex Military watch MacGyver normally wore. had tape placed over the top of the screen to hide the branding name and details. 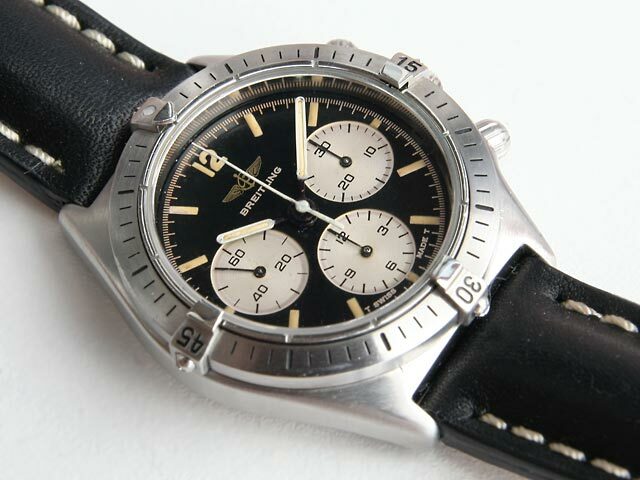 strap has also been replaced with a black leather strap. often warn as white, we do see a pink one in Faith, Hope and Charity. thinner cut, while the black was shorter and puffier. interior being a different color. first season in the Flame’s End episode. while visiting his grandfather in the Target MacGyver episode. Treasures. Note: The company no longer makes jackets. multiple occasions when outside in cold weather. Boondocker BootsMacGyver wore these rugged leather boots throughout the shows first season. be an older version of the “Forced Entry” brand of tactical boots. episode Deep Cover, when Dexter is in jail. These boots were worn by MacGyver during the 6th and 7th seasons.